Barrington River guided white water rafting tour. 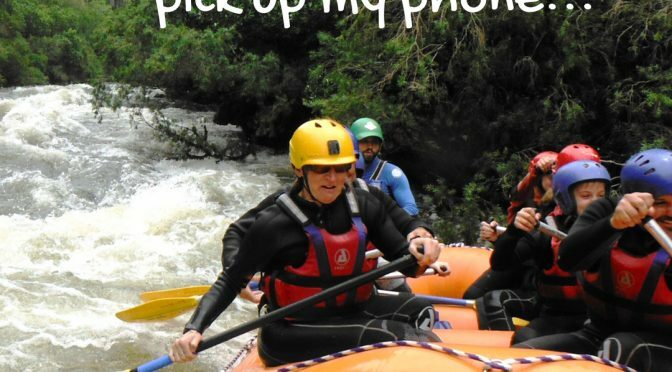 Enjoy a half day guided tour by rubber raft on white water on the beautiful Barrington River. You’ll paddle Grade 1 and Grade 2 rapids in the intermediate section of the river from Bindera to Rocky Crossing. Rafting is only possible on the Barrington River in times of high water, so don’t miss this limited window of opportunity. You won’t need prior paddling experience but minimum age on this part of the river is 12 years.